Are Infestations Aggravating Your Home? No matter the type of pest you’re dealing with, infestations in your home can leave you feeling vulnerable. Here at Corbett Exterminating, we are dedicated to securing your home from vermin. Let Corbett Exterminating put your Bayonne pest control problems in the past. When it comes to eradicating infestations, store-bought methods simply won’t get the job done. 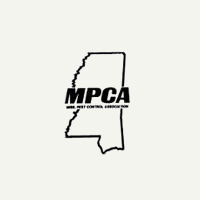 Since 1976, we have been committed to providing top of the line service for our customers. 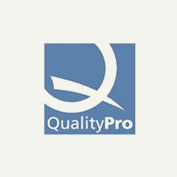 Thorough customer service from start to finish - give us a call today and you’ll be connected with a member of our friendly customer service team who will listen to your unique pest control needs and set you up with one of our highly trained technicians in Bayonne. A prompt inspection conducted by a licensed professional, who will help you identify problem areas as well as common entry and exit points. Transparent communication: once we finish inspecting your home, you will receive a detailed report along with a customized treatment plan suited to the unique needs of your home and family. 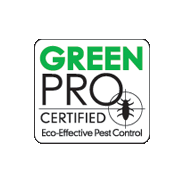 Highly effective pest control solutions guaranteed to provide you with infestation relief. Lasting peace of mind - we’ll continue to inspect and treat your home to prevent pest problems from returning! 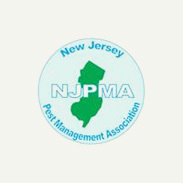 Send Pests in Bayonne Packing! Corbett Exterminating takes pride in hiring outstanding technicians who not only meet our rigorous training and certification standards, but are also committed to providing you with top-of-the-line service. We’re committed to solving your Bayonne pest control problems using innovative treatments that are safe for your family, pets, and the environment. We even offer 24-hour emergency service, because we are dedicated to relieving your pest problems - day or night. Kiss your pest problems goodbye!